(Updated at 4:35 p.m.) A driver who works for an Arlington towing firm was arrested Sunday morning and is now facing numerous theft and drug-related charges. 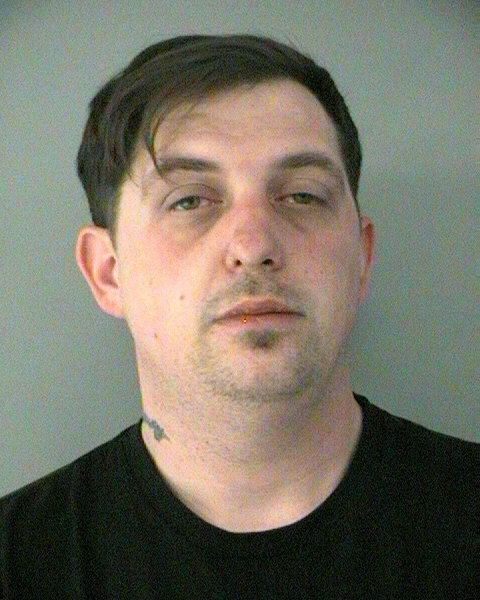 Philip Pierce, a 35-year-old Arlington resident, was pulled over by police around 5 a.m. Sunday, on the 4000 block of Wilson Blvd in Ballston, after he was observed conducting an illegal tow by an officer, police said. Around the same time, the owner of the tow company informed police of suspicions that Pierce was stealing items from vehicles. Police say they found “numerous stolen items” inside Pierce’s vehicle. It’s unclear whether any of the items came from cars that were being towed. Police located one of the the owners of the stolen items, whose car was broken into but not towed, said Arlington County Police spokeswoman Ashley Savage. Police also performed a field sobriety test on Pierce and found marijuana in the vehicle, said Savage. Pierce faces numerous charges, including three counts of grand larceny, one count of grand theft auto and one count of driving while intoxicated, along with possession of burglary tools, possession of a controlled substance and a civil violation for failing to inform police before performing a tow. John O’Neill, owner of Ballston-based Advanced Towing, confirmed to ARLnow.com Monday afternoon that Pierce had been working for his company. “The vehicle was apparently a randomly chosen by the suspect for a vehicle theft,” O’Neill added. Pierce no longer works for Advanced, he said. Pierce has had other recent run-ins with the law in Arlington. In 2008 he was charged with possession of marijuana and an unlawful vehicle window tint. Last year he was also charged with DWI, although in January he was found guilty on an amended misdemeanor charge of reckless driving. In February he was charged with a traffic infraction for improper towing. Police are not releasing the name of the tow company Pierce worked for, citing a policy against identifying the employers of those who are are arrested. Where Do Bike Commuters Live in Arlington?